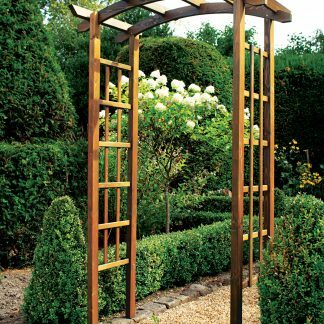 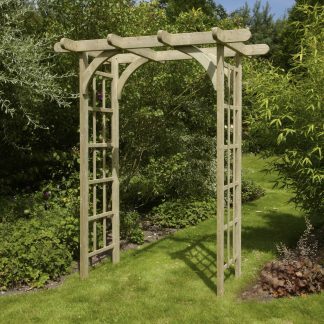 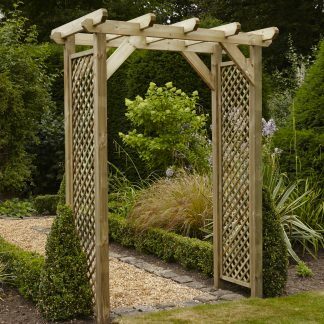 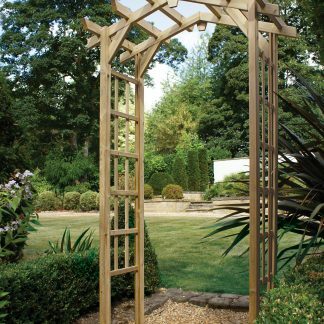 New this season to our range of arches, the Thornton Rustic is simply a high quality arch. 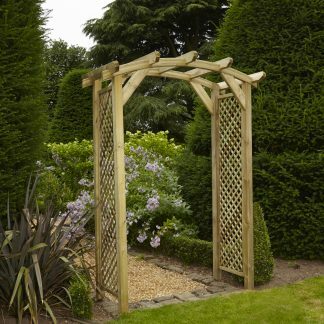 The sides and top are ideal to grow climbers along,as others within our range. 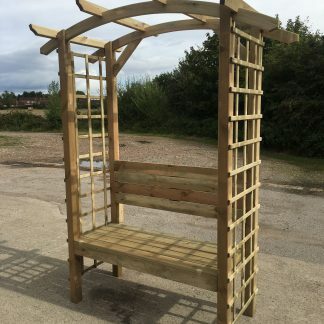 Very sturdy and totally free standing. 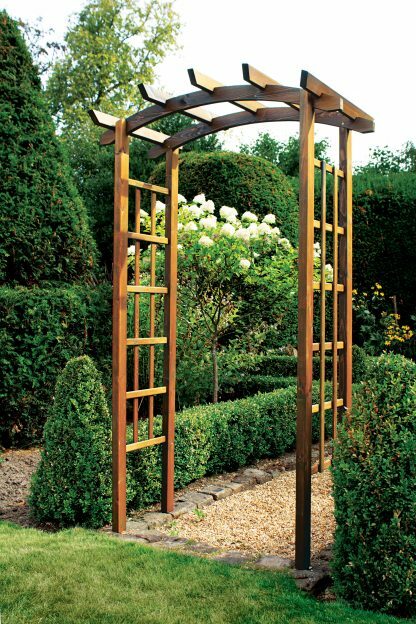 Putting together the wooden arch is easy. 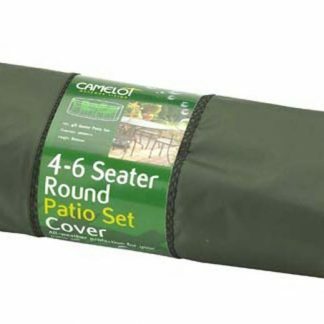 The packaging ensures that you can have it in one piece very quickly. 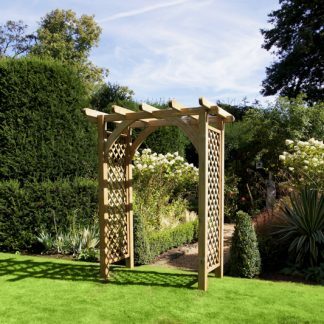 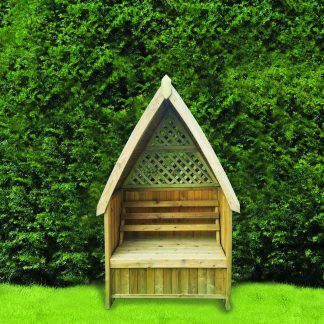 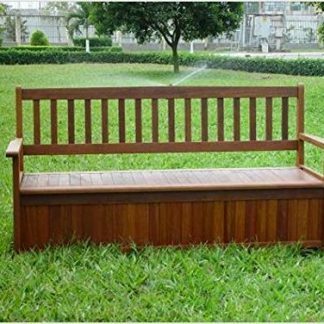 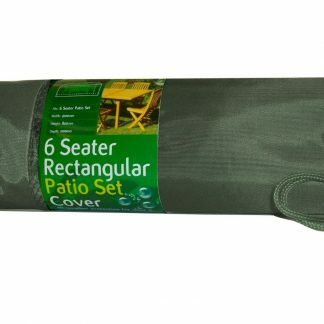 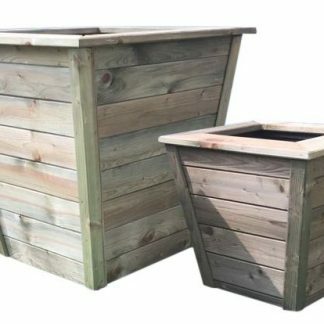 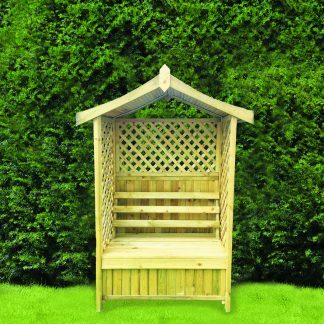 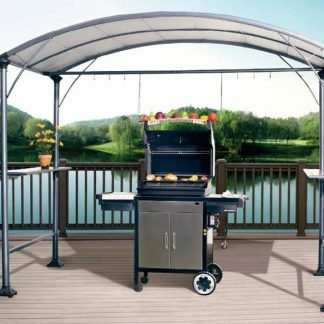 Once you have it assembled, it will last year’s thanks to the high quality materials and the manufacturing, allowing your garden to always look its best. 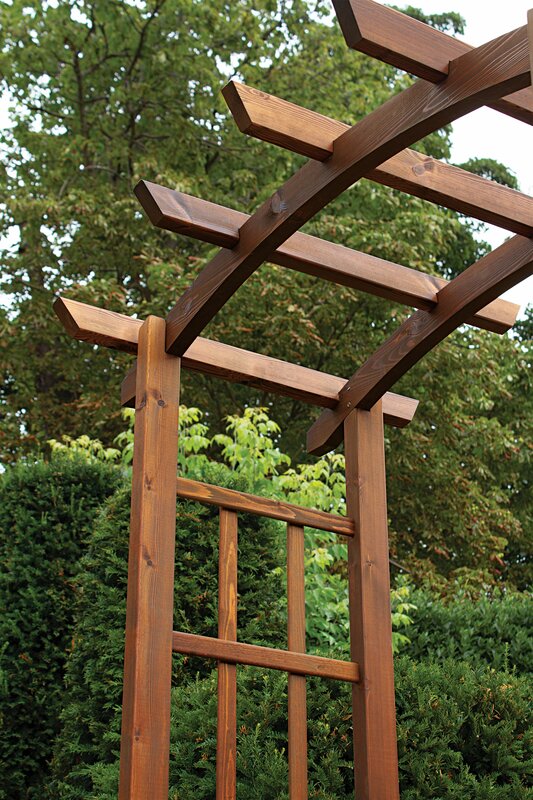 The NEW Woodshaw range is manufactured in FSC sourced timber in Yorkshire. 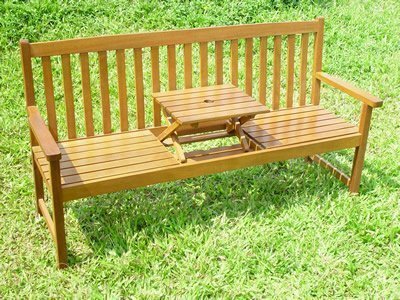 Its wood stained wood ready to use, it is flat packed for easy home assembly and is a durable high quality premium product.